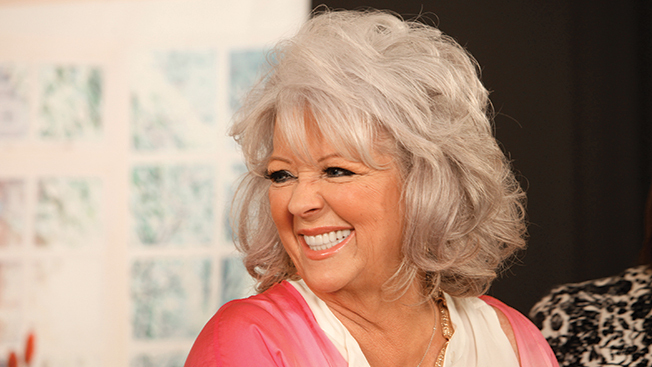 Will Paula Deen Serve Up a Comeback in 2014? A new year invariably fills brands with visions of possibilities. Count Paula Deen among them. The onetime queen of Southern cooking—who suffered a messy fall from her throne this past summer following allegations that she used racial epithets—appears to be cooking up a comeback. On Feb. 8, the disgraced down-home diva is slated for a daylong appearance at Samuel’s Grande Manor in Williamsville, N.Y., outside Buffalo—where, according to ABC News, Deen is planning to open her new headquarters. (Deen’s publicity people did not respond to a request for comment.) Samuel’s Grande Manor is a wedding mill that can hold up to 1,600 people, and Deen’s website promises a live cooking show and “a delicious Southern feast” for ticket holders. Admission is $60 a person, while a VIP lunch with Deen goes for $250. At press time, plenty of seats were still available. Deen no doubt will be sporting the best tan in Buffalo, just coming off a Caribbean “Party at Sea” in mid-January. The Celebrity Cruises event will feature Deen en famille, cooking aboard the ship Reflection. It’s a given that any fallen celebrity must do penance for a requisite amount of time before tiptoeing back into the public spotlight. Still, Deen’s situation raises tough questions. Among them: Is it still too soon for her to make a comeback? And is a comeback even possible? Perhaps, according to Henry Schafer, evp of Q Scores, which tracks public opinion of celebrities—but it won’t be easy. “The comeback trail varies by celebrity, and it depends on a number of things. The most important is how quickly the celebrity reacts [to the crisis],” Schafer said. Perhaps Donald Trump, who knows a thing or two about surviving scandal, will prove prophetic.